Portugal suddenly became the holiday destination for many world travelers but for those who need to be convinced, here's a list of 10 reasons to visit Portugal. 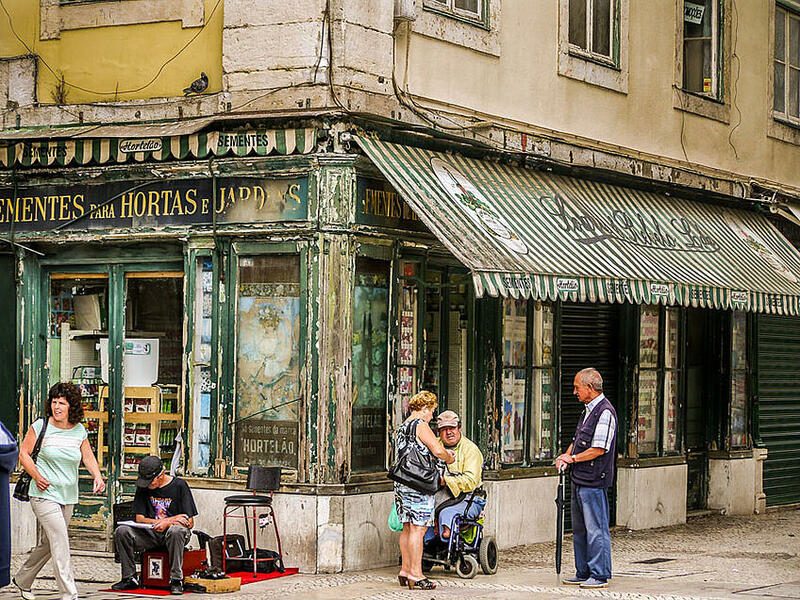 It can be surprising how a small country as Portugal has such a rich diversity to offer. There aren't many countries that can offer this variety of delights and experiences with such quality. One thing is for sure, people who visit Portugal hate only one thing while they're here: leaving. 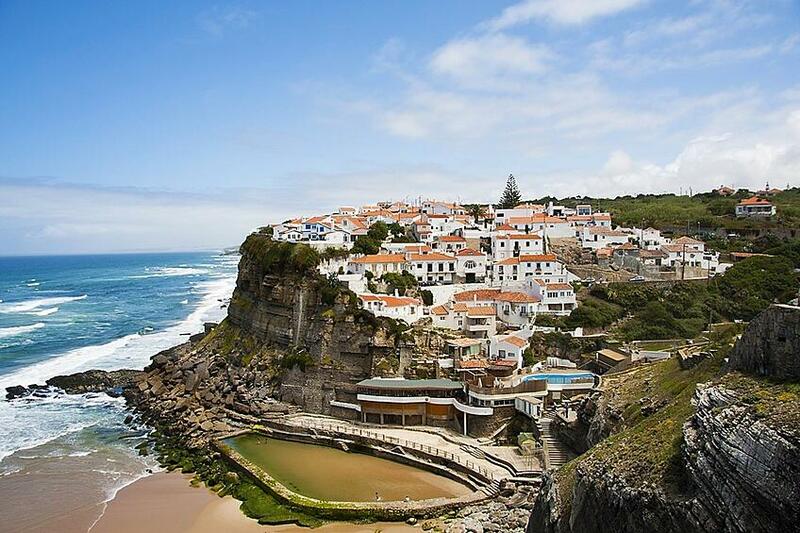 Without further ado, here are the top 10 reasons to visit Portugal. The number one reason has to be Portugal's people. We are, and travelers who have visited us can support this fact, one of the most welcoming and warm people in the world. 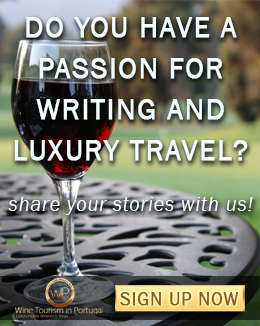 They are lively and adventurous - our antecessors navigated the seas and were the first connection between Europe and many other civilizations - and will make you feel as one of them by sharing the traditions, history, food, wine, best spots, and by providing with anything you need to make you happy. 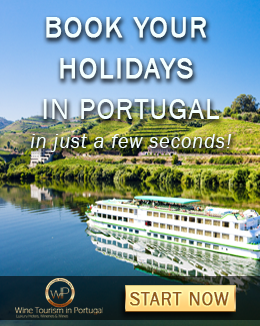 Portugal has a fascinating, vast, and very rich history. The country was born in 1143 in a battle that, curiously, opposed a son and mother! D. Afonso Henriques defeated the forces led by his mother and became the first King of Portugal. Did you know that there was a time when Portugal and Spain divided the world between them? The Treaty of Tordesilhas was signed by the two countries and divided the new lands discovered outside Europe by them. This line of demarcation allowed Portugal to discover Brazil a few years after. 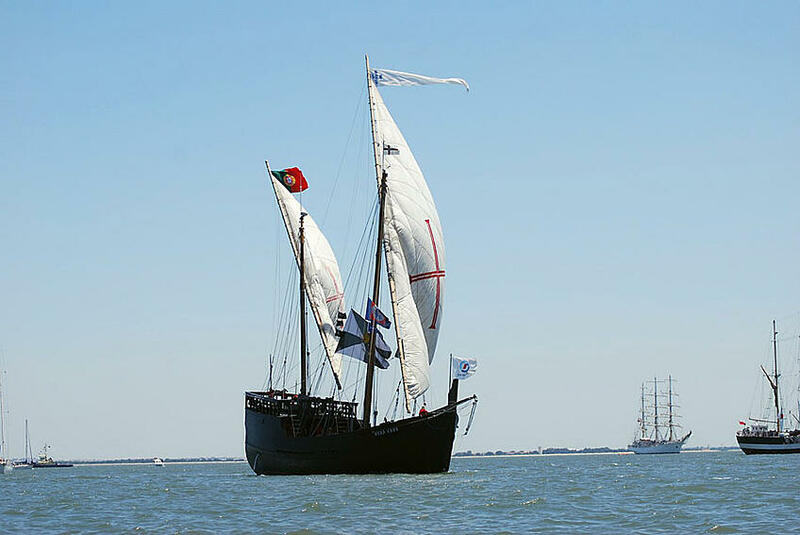 This is just a tiny sample of what you'll discover about Portugal's history when travelling the country. Most of Portugal's population is found near the coastline. The two biggest cities, Lisbon and Porto, are both coastal cities. Most of the land has small towns or is uninhabited. This means you can find great peacefulness throughout most of the country. You'll find villages stopped in time that preserve the authenticity of a time when life was very different, fresh air, and that kind of serenity that only nature can provide. If you like your holidays quiet and peaceful, you'll have no problem finding it here. You might not have heard many things about the Portuguese Cuisine (you will soon!) and it's true that there are other European cuisines more famous but here you'll find the best seafood you have ever had, along with several other unique dishes, such as grilled fish and meat, stews and casseroles, and, of course, salted codfish. Portuguese Cuisine is very authentic, fresh and flavory. 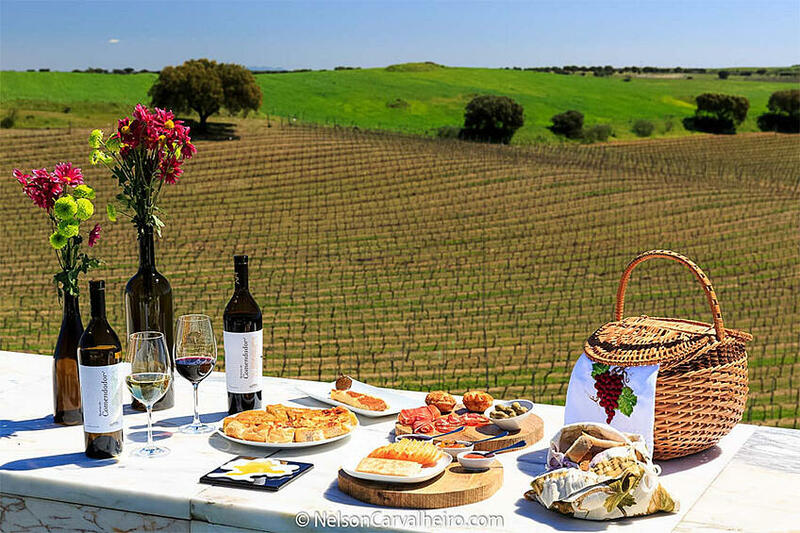 More known than our cuisine, are definitely the Portuguese wines. Everyone knows at least the famous Port Wine. There are plenty of other good wines in Portugal and the word is getting out there. 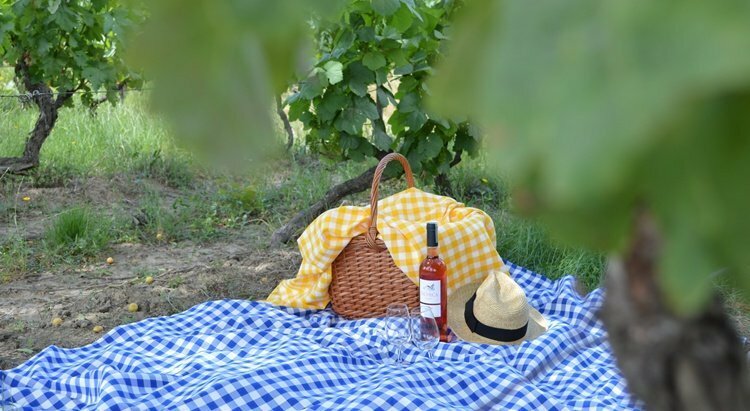 For example, the refreshing vinho verde is quickly becoming the favorite wine for many wine lover's summer meals. Trust me, you'll be taking with you a couple of extra pounds when you leave Portugal. 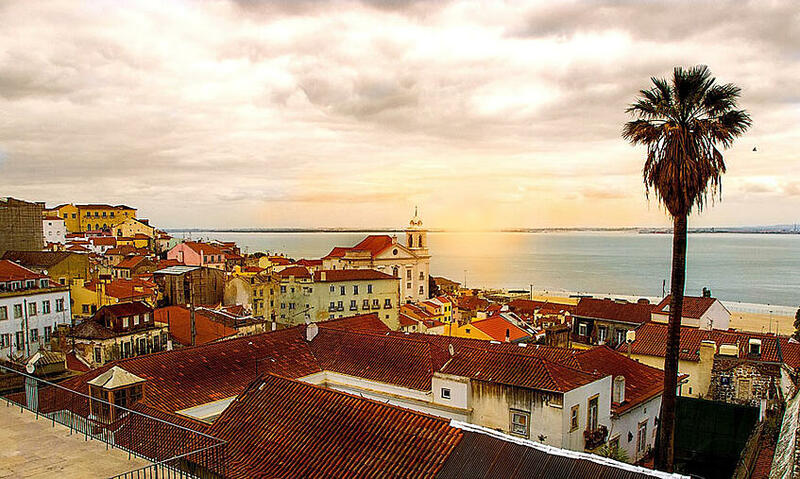 Lisbon is the capital city of Portugal and is one of the best travel destinations in the world. This city has it all: nearby beaches, monuments, historical landmarks, the magnificent and unique cobblestone-covered streets, a great river, wonderful food and wine, and many other experiences to offer. There are so many things to see and to do that you could spend your entire holidays just exploring it. To make the best out of your time there, we created an article about what to do in Lisbon during a visit. 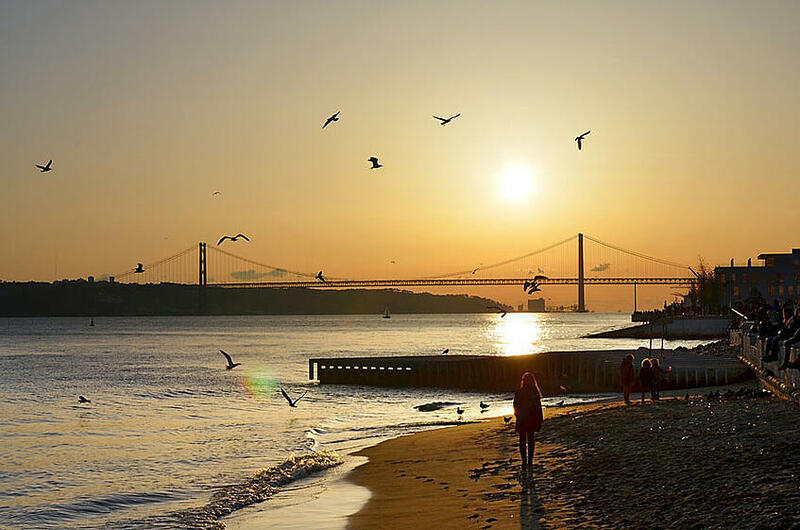 Lisbon is definitely worth your time. Porto is the second largest city in Portugal and is located in the north. 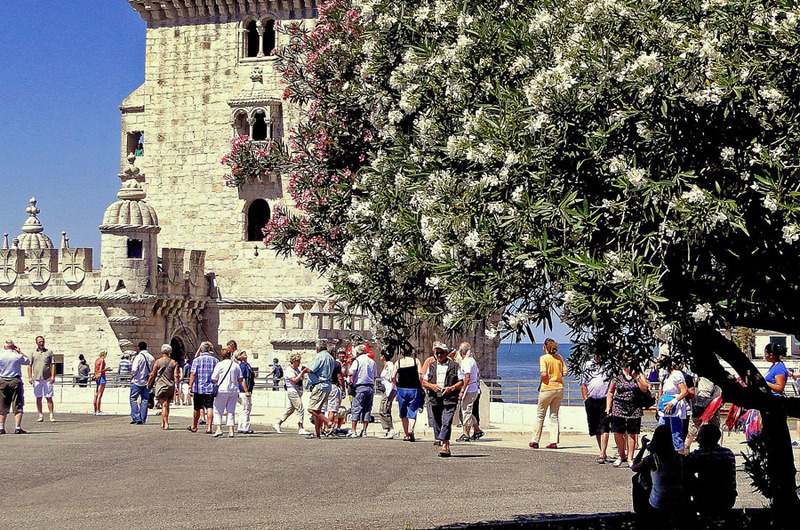 Despite the relatively short distance to Lisbon, the cities offer very different experiences. Porto's historic center was considered by UNESCO World Heritage Site in 1996 and has one of the most beautiful downtowns in the world. Here you can visit and climb Clérigos Tower, located near one of the most beautiful and oldest bookstores in the world, Livraria Lello, take a walk on the vibrant, traditional and unique riverside (Ribeira), explore great beaches, or visit the historical monuments, churches, and museums. 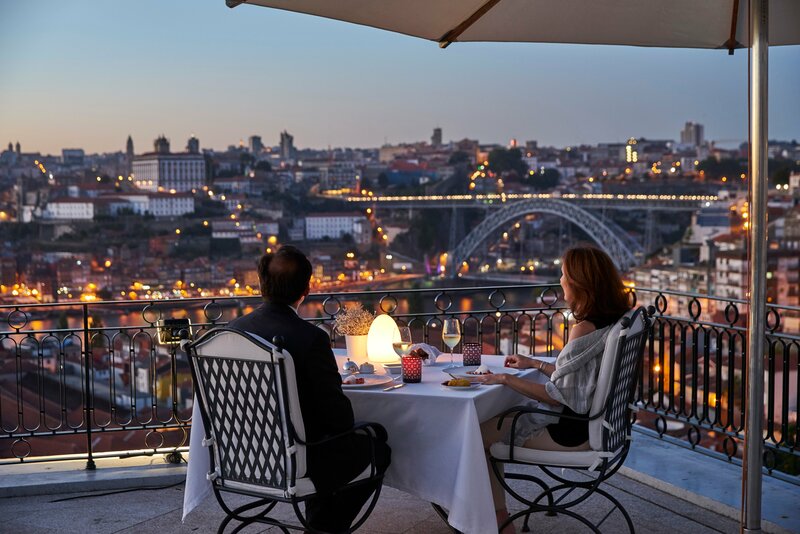 If you cross the distinct Dom Luís Bridge to the Vila Nova de Gaia riverside, you can visit the famous Port Wine Cellars and have some Port Wine tasting experiences while enjoying a view you'll never forget. The weather is, without a doubt, one of the main reasons why many visitors choose Portugal for their holidays. The weather here is fantastic. Portugal is mostly sunny, summer lasts long and winters are usually mild, when in comparison. However, it can vary considerably depending on the region. For example, in the south, the Algarve has a meditteranean climate and, because of this, the winters are short and mild, springs come earlier and the summer is hot and lasts longer. 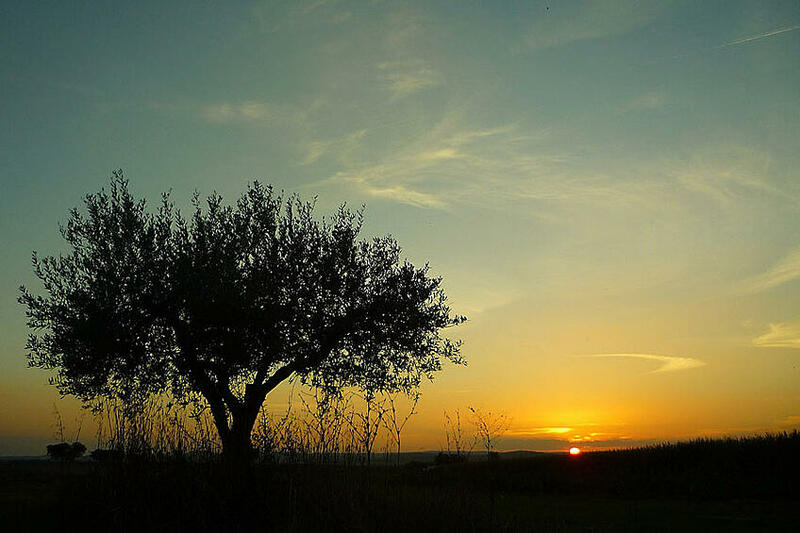 The Alentejo region is very hot and dry in the summer and its winters are cooler than Algarve's. Lisbon has hot summers but winters can be a bit damp. 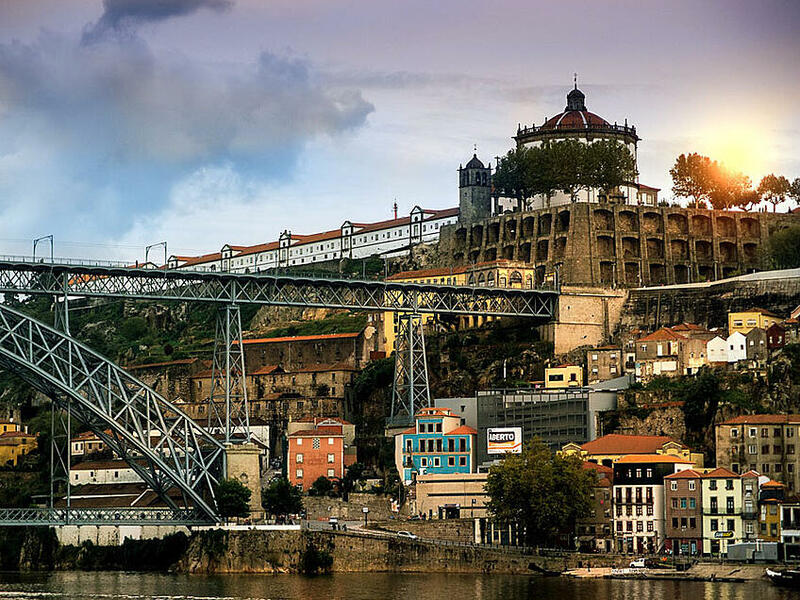 As for Porto, and the north in general, it has very hot summers and chilly winters. If you like sunny weather, you have 300 days of sunshine waiting for you in Portugal. 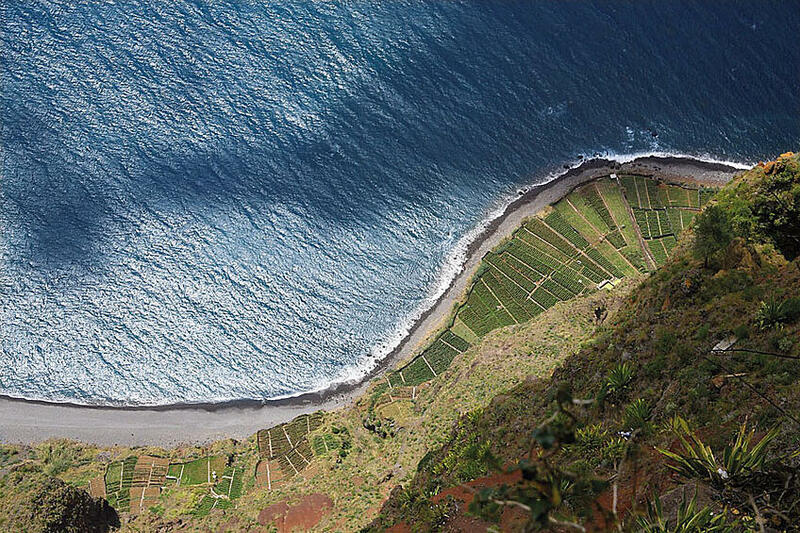 For nature and landscape lovers, Portugal will amaze the most difficult to impress visitor. From volcanic islands, green national parks, waterfalls, caves, stunning long white beaches, valleys, mountains, vast golden fields of wheat, Portugal has it all. Whether you just like to take pictures, hiking through nature, or just contemplate post-card like landscapes, you'll love the spectacle Portugal has waiting for you. Portugal has the best beaches in Europe and some of the best ones in the world! 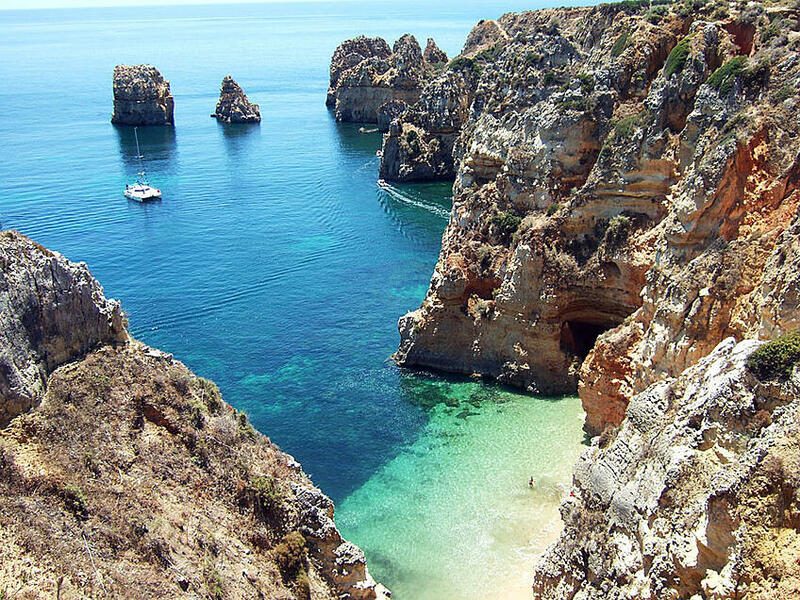 For many European travelers, Portugal is the number one choice for summer vacations and despite the high number of quality beaches, Algarve beaches lead the preferences. If you are planning on visiting Portugal in the summer, make sure to visit as many beaches as you can, you will be amazed and stunned with the beauty and quality they offer. We live in a troubled world and, unfortunately, some countries aren't considered as safe as they used to be. Fortunately, Portugal is currently considered, by the World Economic Forum, the tenth safest country to visit with a fairly low threat of terrorism and a very low rate of crime. This is something most world travelers consider top priority when choosing the next holiday destination for their families. After reading these 10 reasons to visit Portugal, you are probably packing up and booking your flight over here. See you soon!